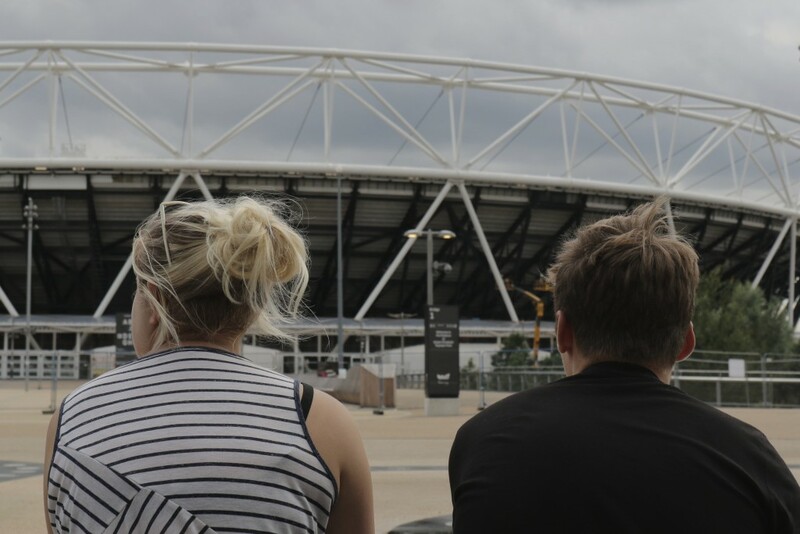 We headed down to the Olympic Park in London to find out what people there think of it now, and also to discover where the best Pokéstops are! Everyone's always arguing over whether the Olympics are a massive waste of money. As the world gets ready for Rio 2016, we headed to the Olympic Park in East London to ask the people there what they make of the legacy of 2012, and what they think about one the city's most distinctive public spaces – were the millions of pounds worth it? Was building the park a good idea? 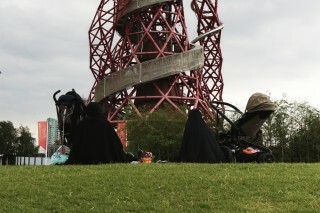 Has the area around the park - a historically deprived part of London - been improved? Why do they visit? And, most importantly, why are so many people playing Pokémon Go? Here's what the people we met had to say. 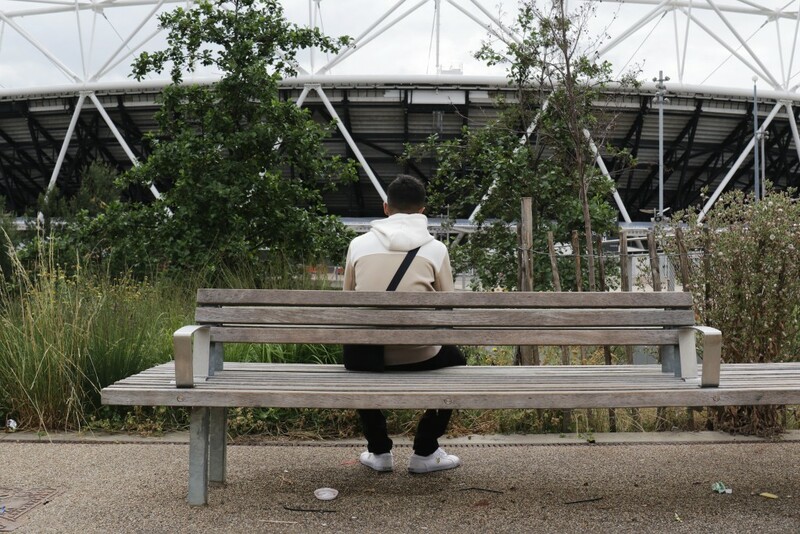 How often do you come to the Olympic Park? Were the Olympics a good thing? 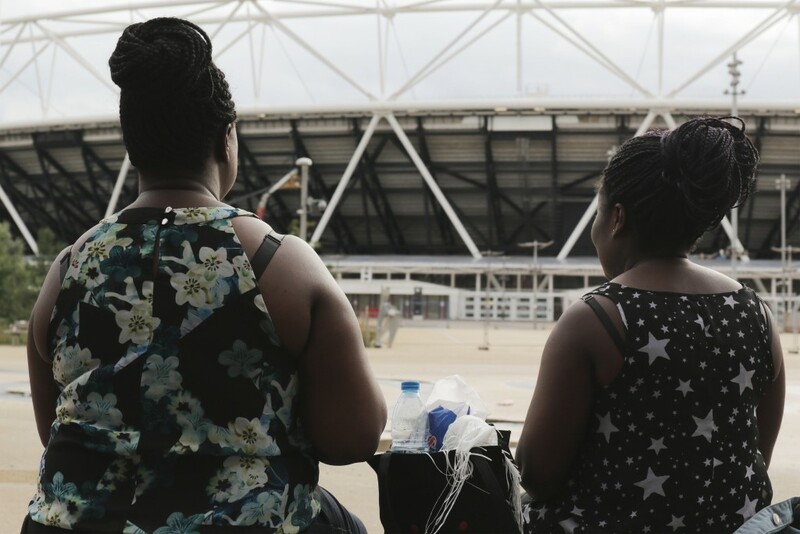 “A good thing for East London, because there was nothing here…"
Did you come here before the Olympic Park was built? There’s Victoria Park just by the corner, why not go there? What's the best thing and worst thing about Olympic Park? Did you come here at all before all this got built? “No no no… we only started coming because it looks beautiful, and it’s got a good feel to it…"
Best thing and worst thing about this place? 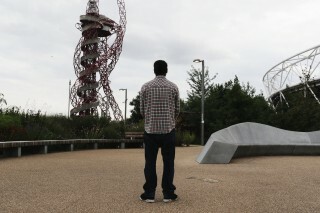 What do you think, was it worth it to build the Olympic Park? Best thing about this place, and the worst thing about this place? Did you come to this area much before? Best thing about this place? “It’s brought up the area, it’s a nicer area now… before it was… more working class, lower end, so there was a lot of broken things around here, and things like that… now it’s been improved, it looks really nice, it’s a nice area to be in, you feel safer around here now… it’s safer than before. It’s still dangerous, but it’s much safer than before." What's this part of London like? How was it around here before the Olympics? So we’re living in a happy time now, but that’s going to change? So was the Olympics worth it? “I hope they keep it like this. 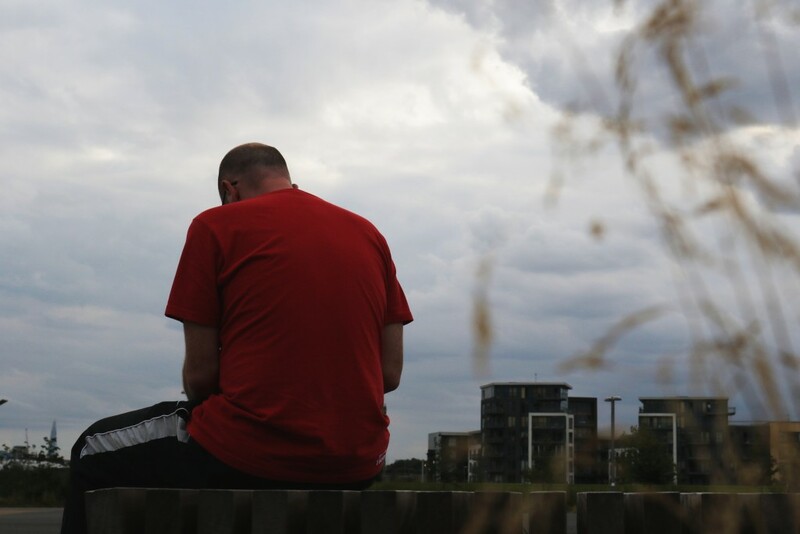 My worry is they’re going to build, and build, and build… and in the end it will become like the City of London. Just a concrete jungle." 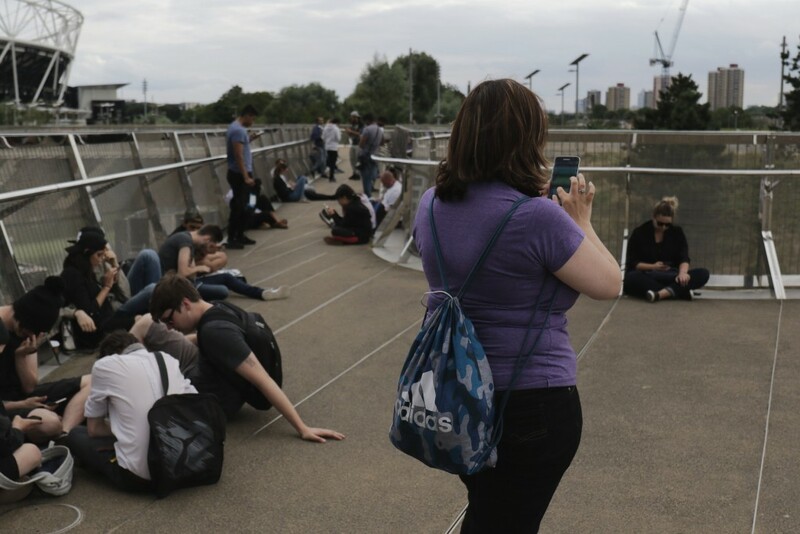 So you’d say the Olympic Park is a good Pokémon area? So the investment in the Olympics was worth it? “The best thing is that it brings so many people together, for so many different reasons, there’s so many different activities... the worst thing, it isn’t finished yet! It’s so annoying! And where they’re still doing some building work, because the Pokéstops were put here so long ago, it was before those building works happened, there’s some Pokémons we just can’t get!"